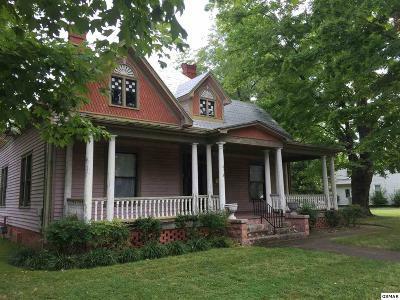 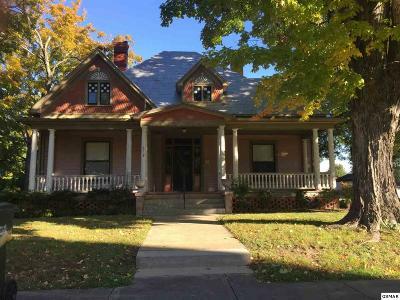 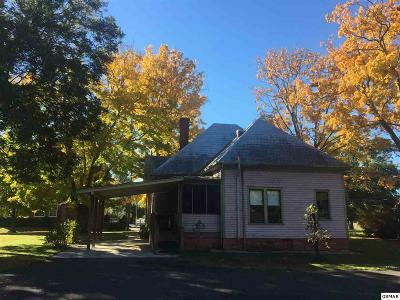 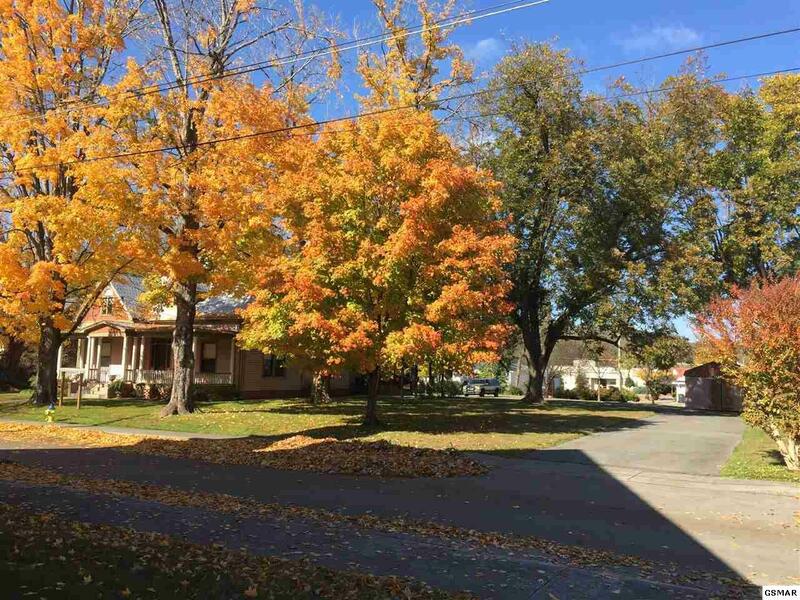 Historic Downtown Sevierville 318 Cherry Street has always been know as the Stafford House that was built in 1910 and sets on 2 lots with beautiful mature Pecan and Maple Trees. This property has only had 3 families to own and all families to own and all families had left the property as original as possible as improvements have been made over the years. 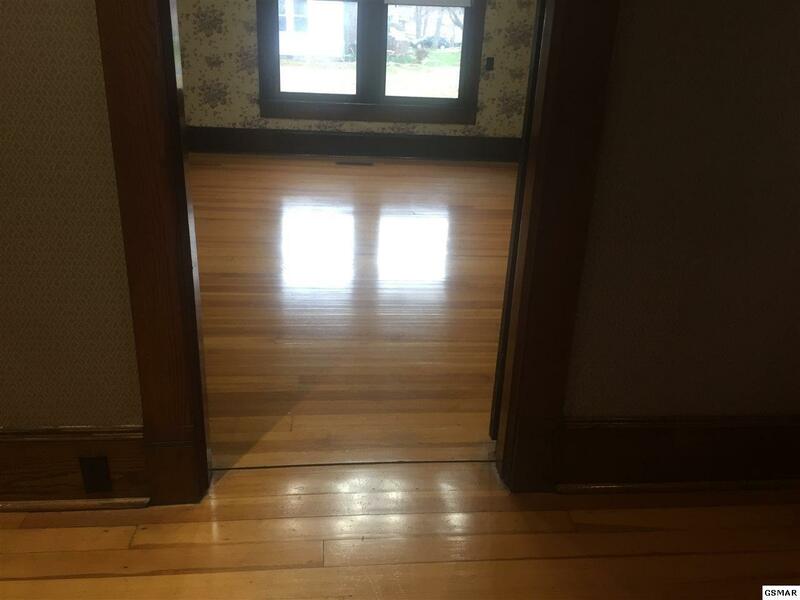 Absolutely beautiful oak wood trim throughout the entire house. 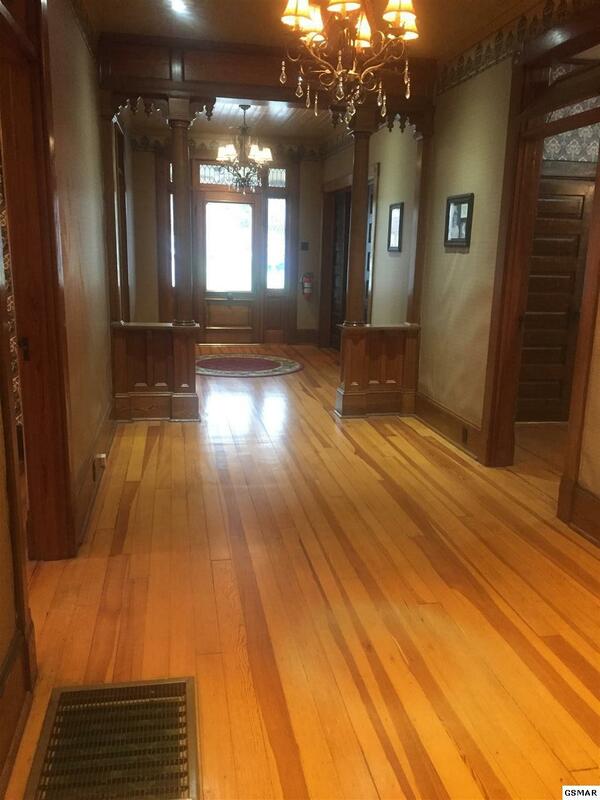 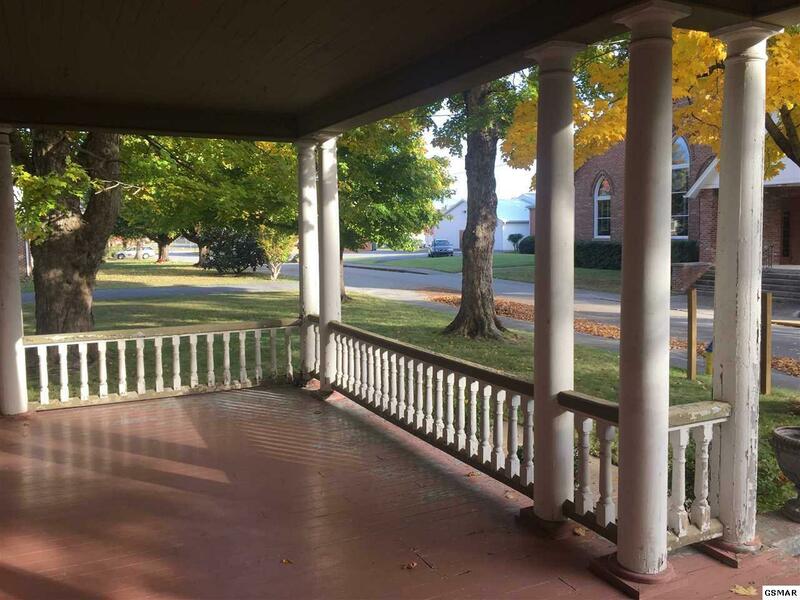 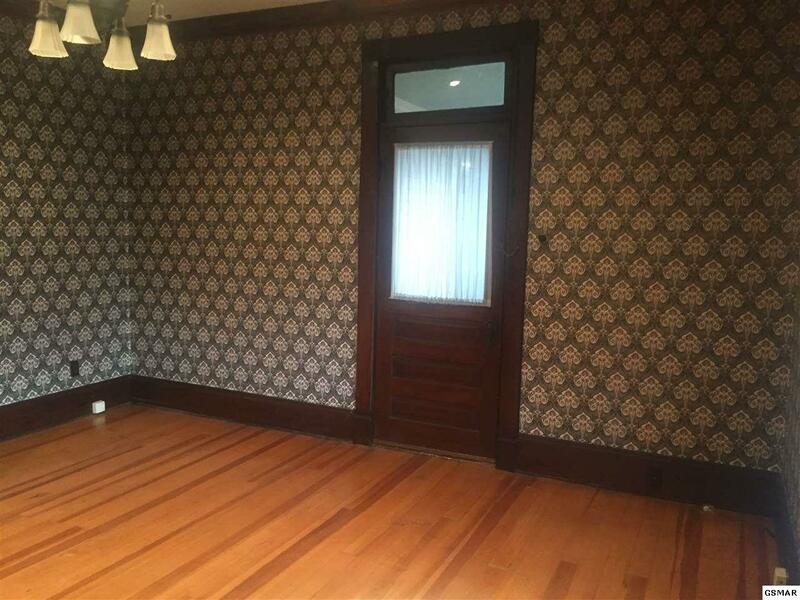 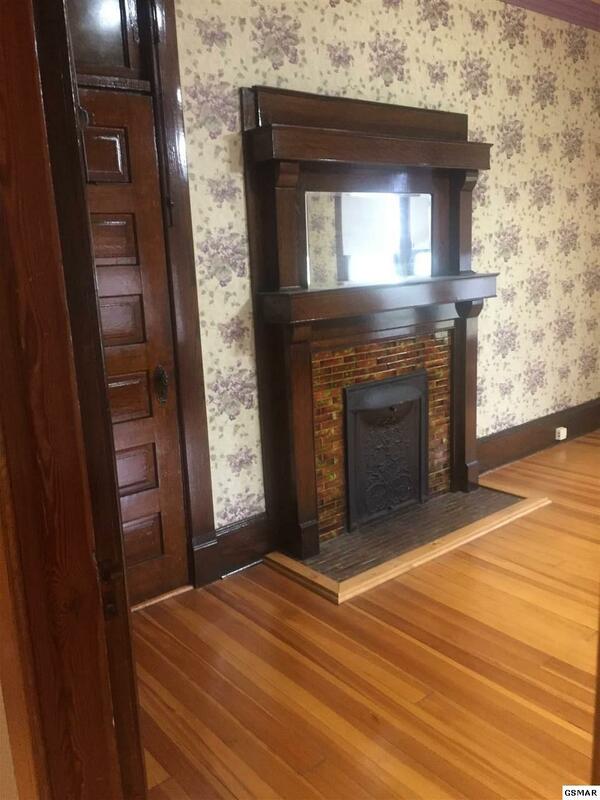 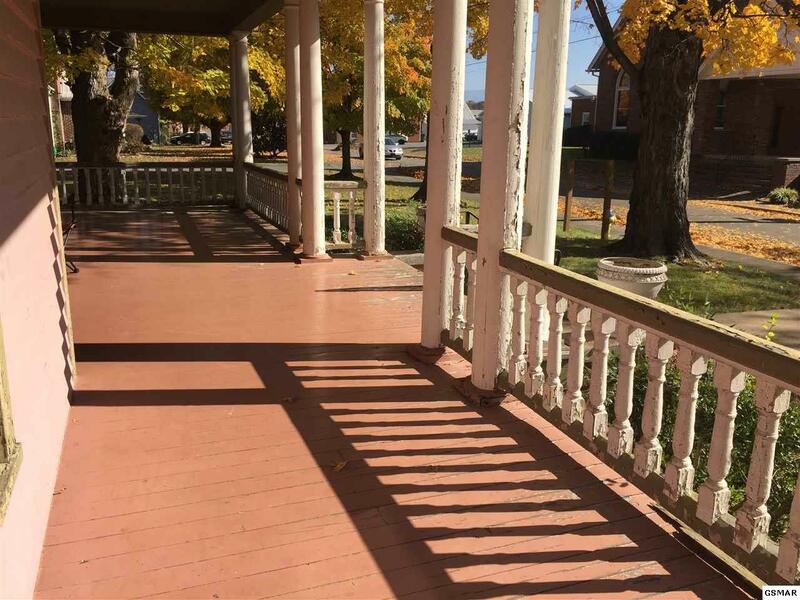 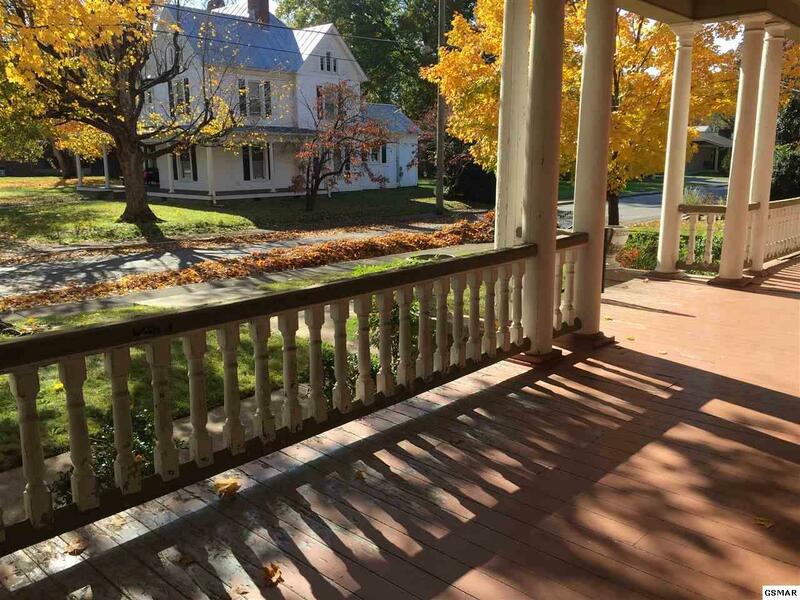 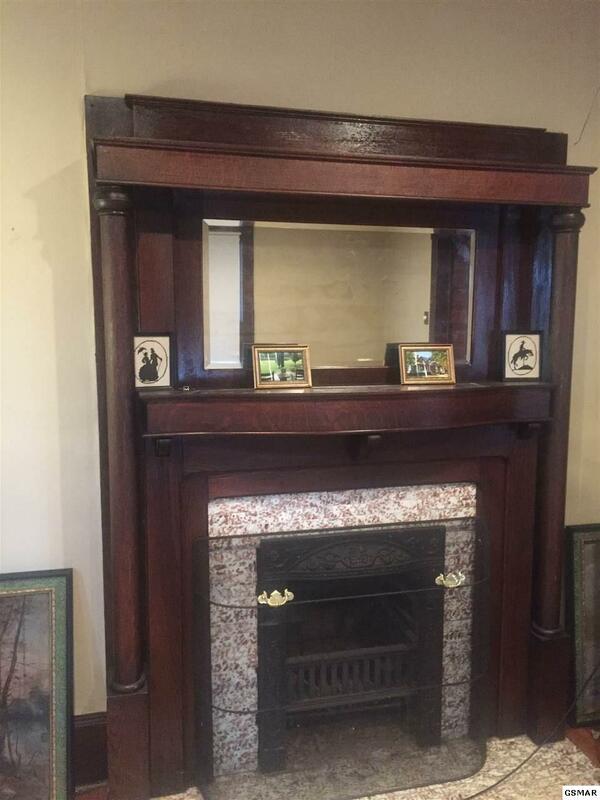 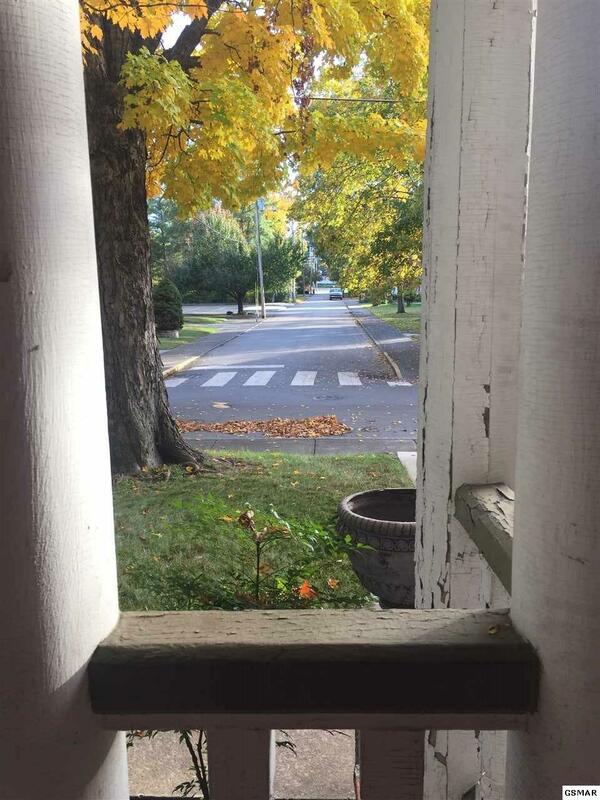 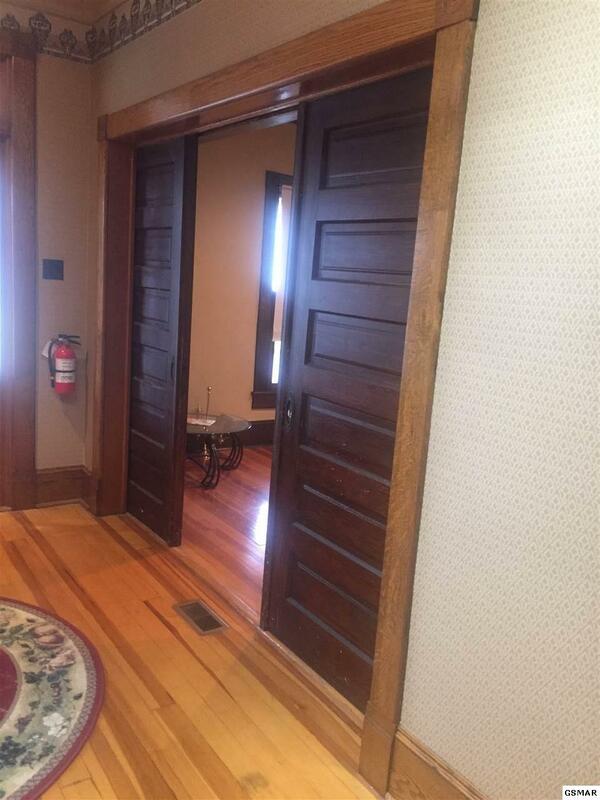 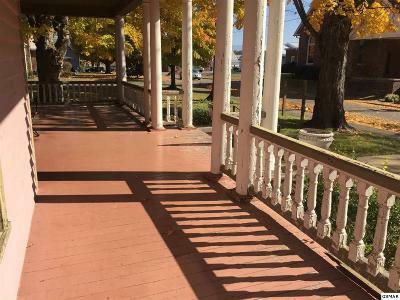 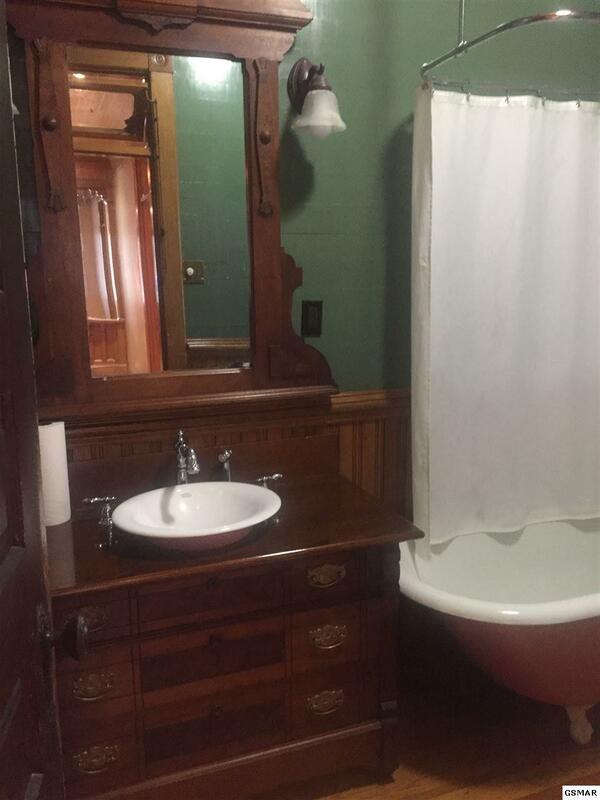 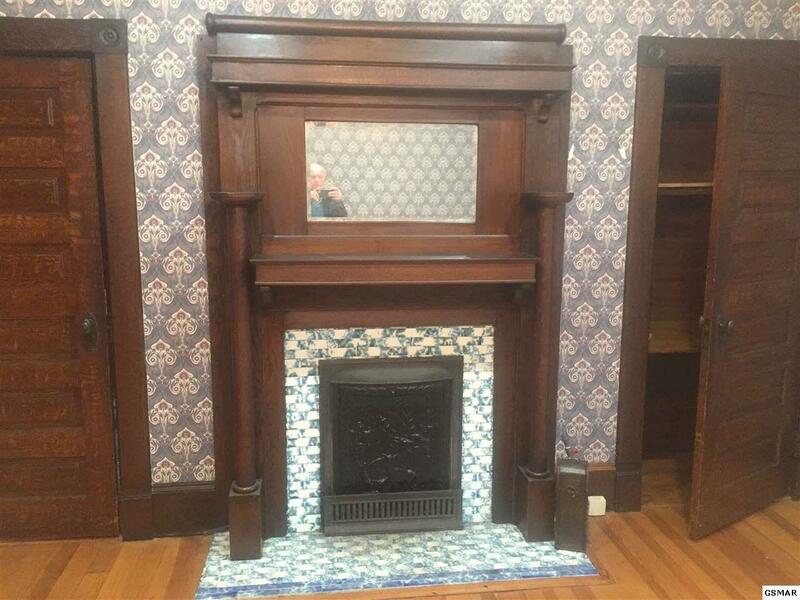 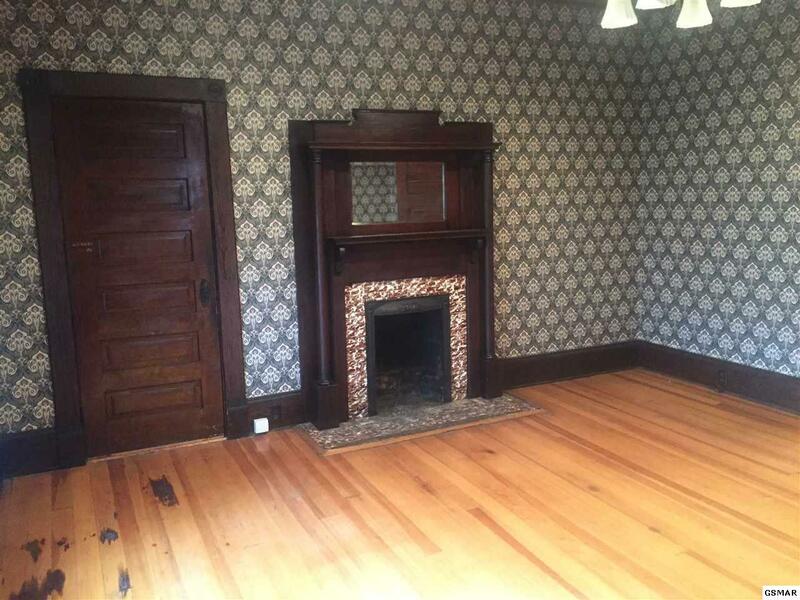 The Living Room has original Pocket Doors, original hardwood flooring throughout, 4 fireplaces with original mantles, tall ceiling with working transits above all doors, the foyer has beautiful oak columns original to the house. 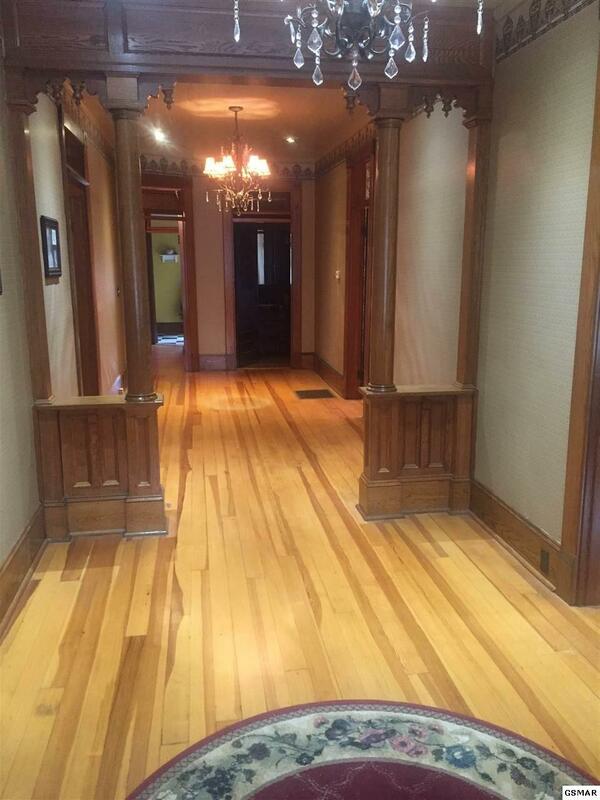 The foyer is inviting and has plenty of room to greet all that may come and visit. 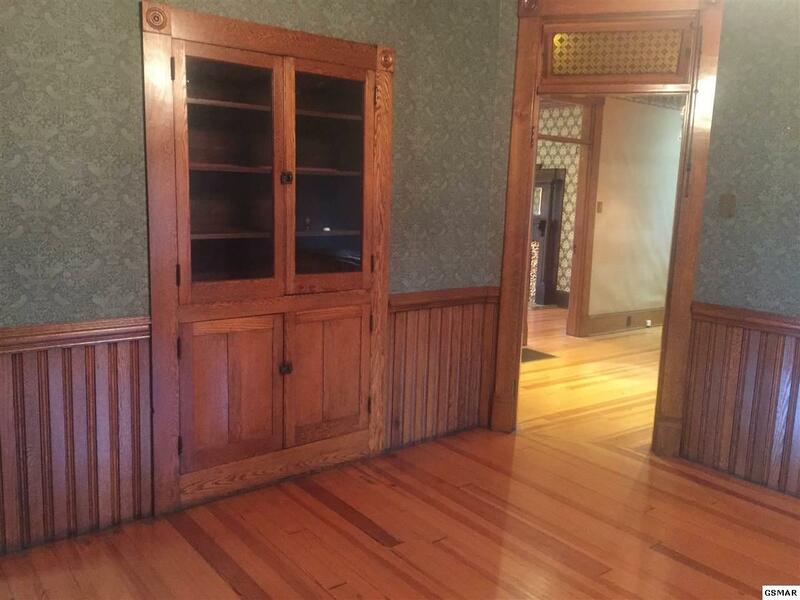 In the Dinning Room you will find oak wainscoting with a built in china cabinet. Original windows, metal shingles and even the original out house which has been converted to a small storage building. 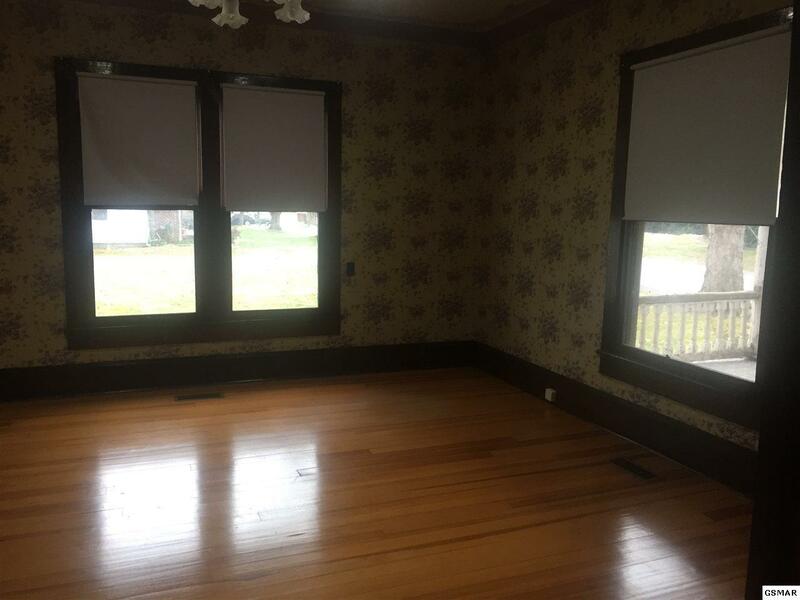 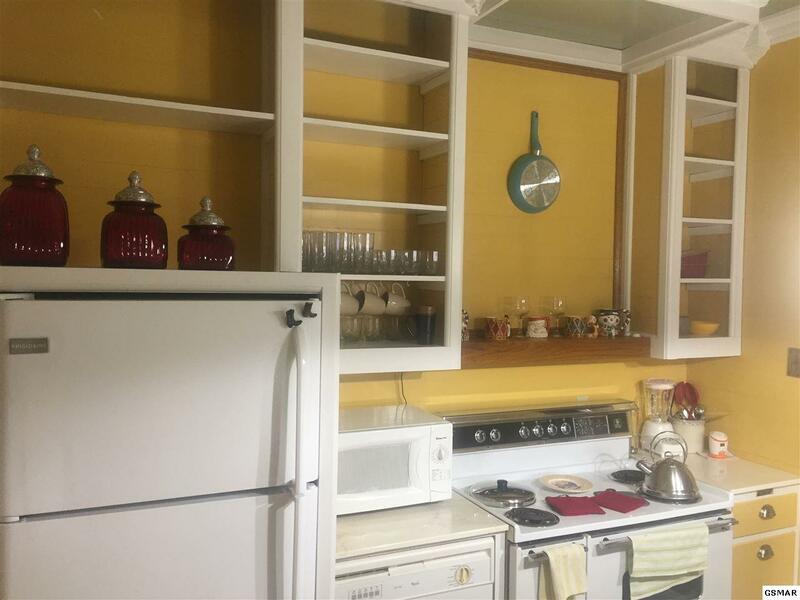 There is a nice screened in porch that is off from the Kitchen, bathroom and one of the bedrooms. 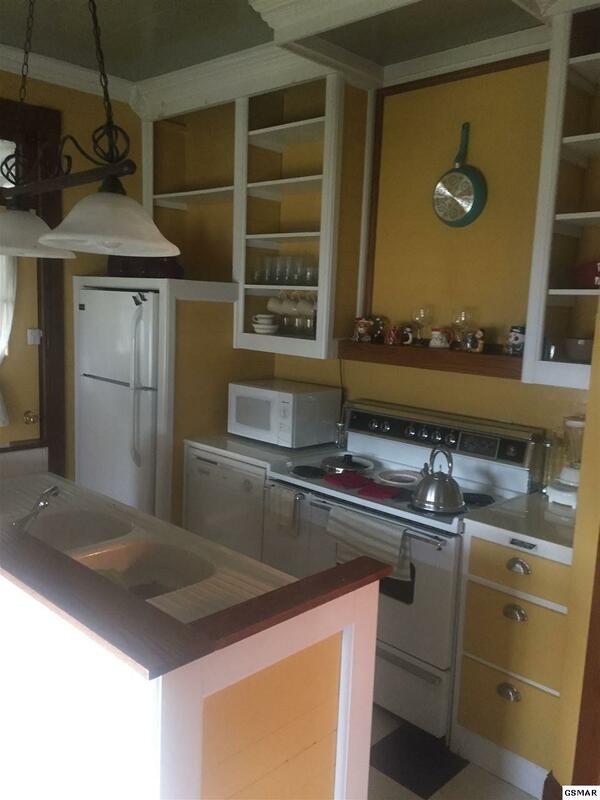 The upper level of this house was never completed but there are endless possibilities to what could be done. 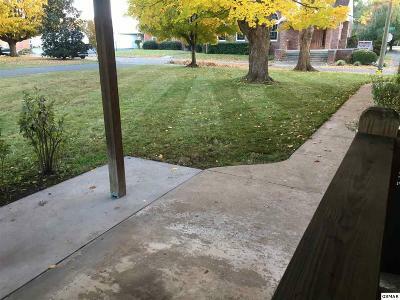 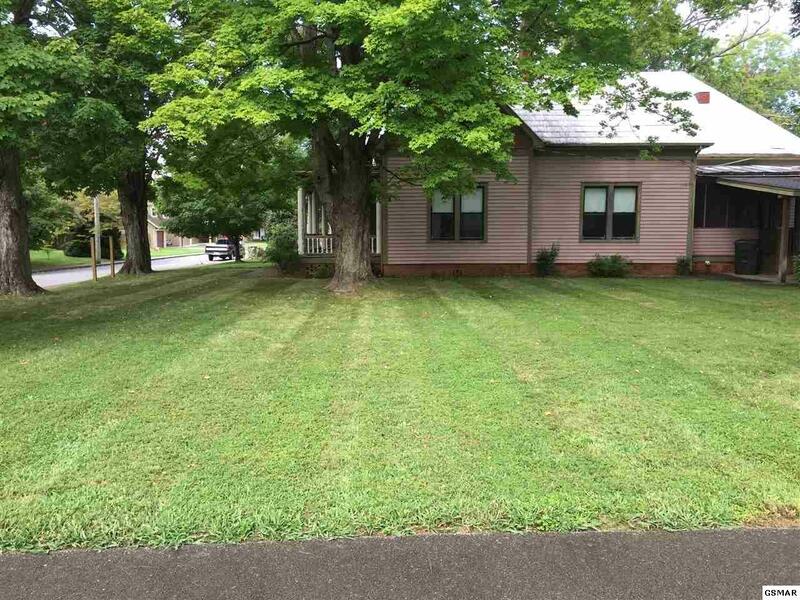 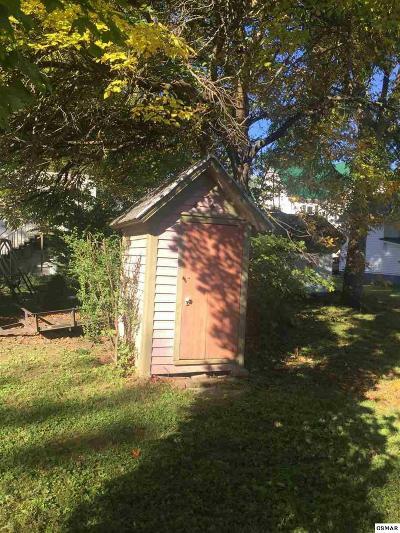 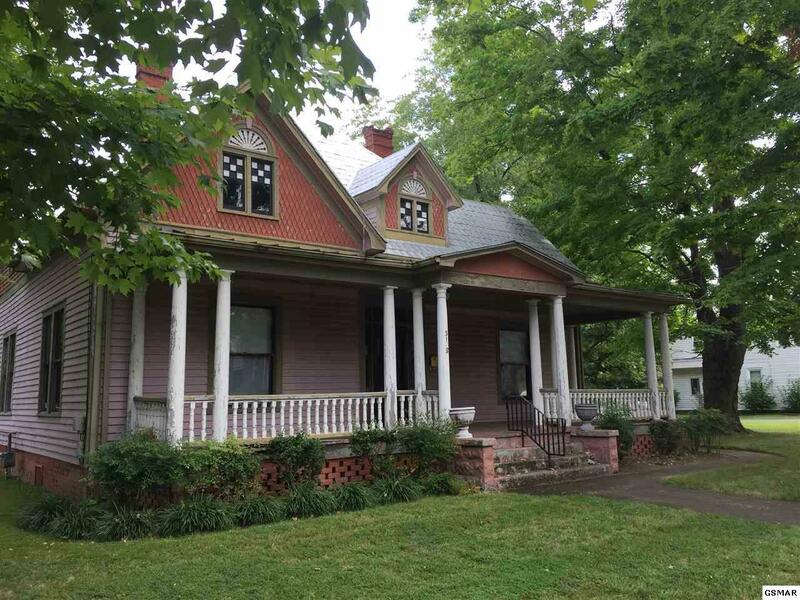 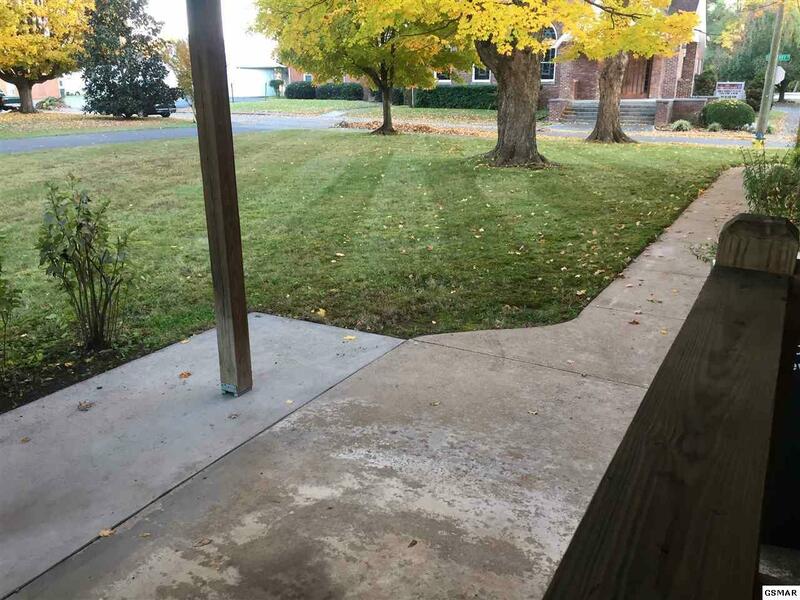 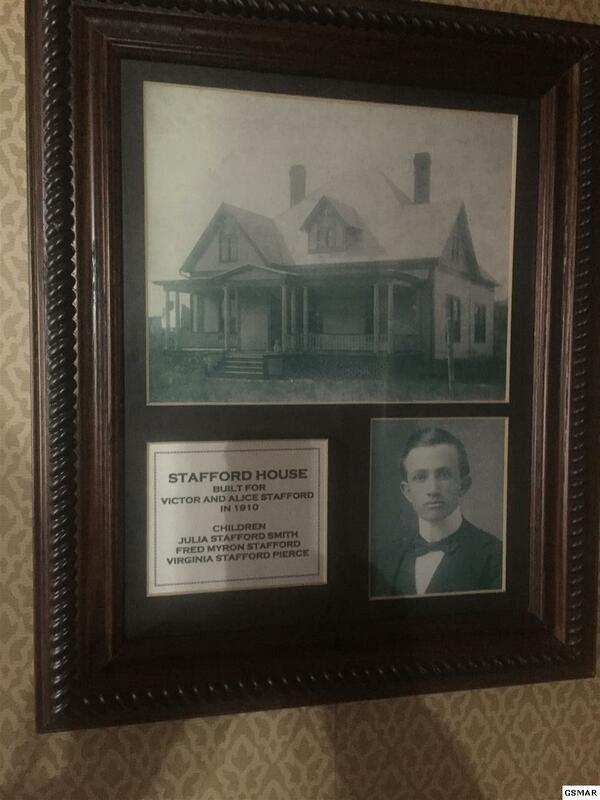 This property is in need of some repairs but holds a wonderful part of Sevierville's History. 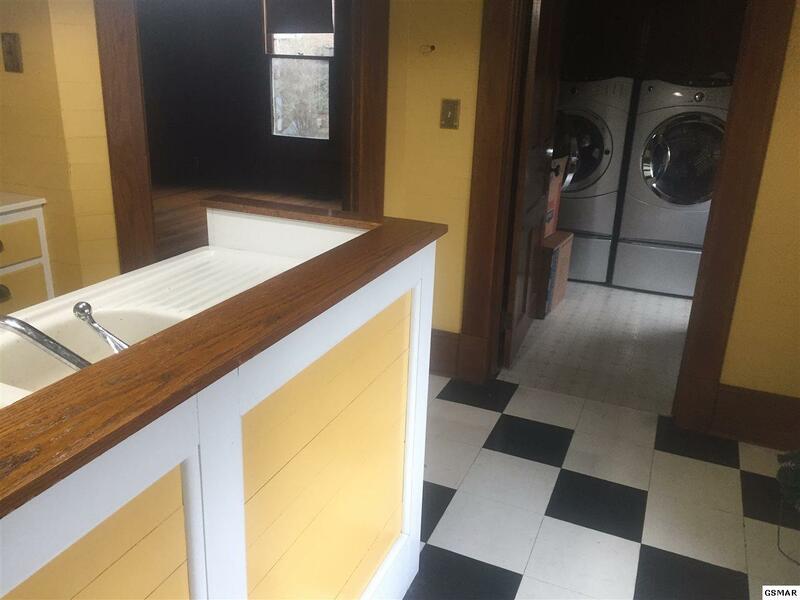 It will make a beautiful home or a great place for your business!